Pavlina transports us to a visionary universe. Pavlina and more than 400 international artists are invited to paricipate at the Salon des Beaux Arts, organized by the SNBA - Société Nationale des Beaux Arts de France. This prestigious exhibition is under the patronage of the President of the French Republic and takes place in Paris at the Carrousel du Louvre. Pavlina Boroshova Semadeni, also named PAVLINA, is the organizer of the first international Visionary Art Exhibition shown in an art fair in Switzerland: on a surface of 500 m2 about 30 artists of 12 different nationalities as well as prestigious museums are shown. The project is shown in the Congress Center 2m2c in the city of Montreux, during 5 days from the 8th to 12th November 2017. 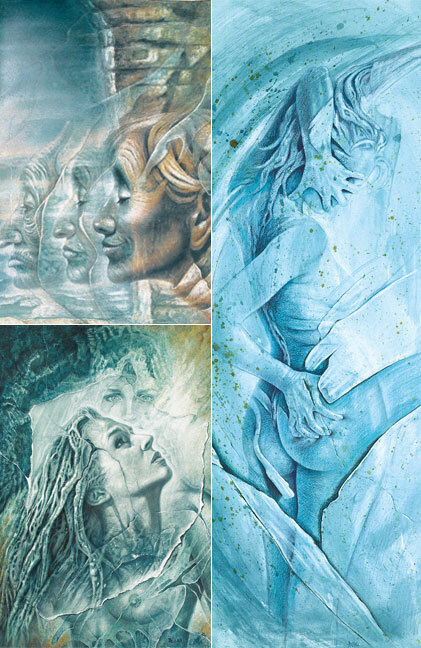 Pavlina is also the founder and president of the international Visionary Art Association Switzerland in Montreux. The journalist Lidia Gabor invited Pavlina to talk about her artistic biography, as a personal exhibit of Pavlina is presented at the Tibet Museum, Gruyères, Switzerland. You can find the interview "Entre nous soit dit" in the section "Multimédia" of this website pavlina.ch. 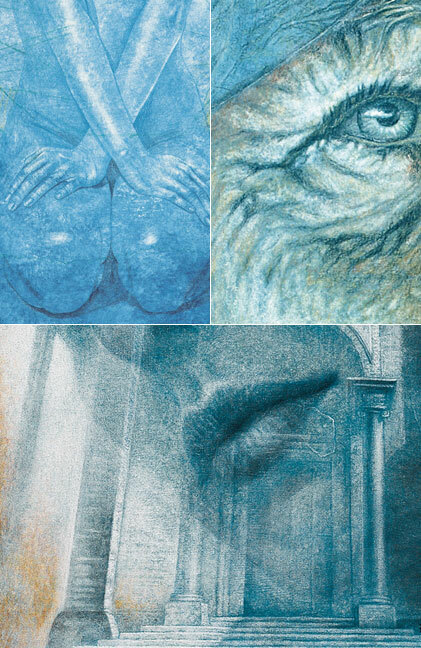 Philip Rubinow Jacobson, painter, writer and official successor of the famous Ernst Fuchs, invited with the visionary painter Mantra Cora about hundred artists from many foreign countries. The monumental exhibit "A Legacy of Light" is a tribute to his mentor and friend, who died just some months before. At the same time it was celebrating the 20th anniversary of "Old Masters - New Visions" in Austria. Pavlina participated at this visionary exhibit in Castle Gloggnitz from 27th july to 17th september 2016. The international pianist and director of the Foundation Résonnance, Elizabeth Sombart, organised an exhibition of the artists Pavlian, Tatiana Chirikova, Afi Nafissy, Eisabelle and Mayuli in her foundation in Morges, Switzerland. 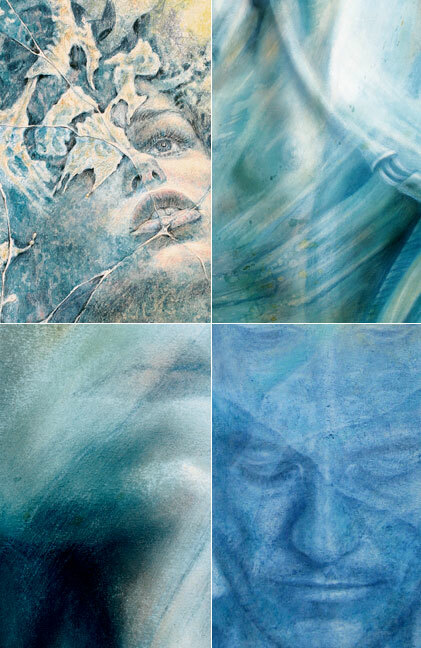 Her new foundation "Women with broken wings" is also presented, in relationship with the artworks of the mentioned painters.